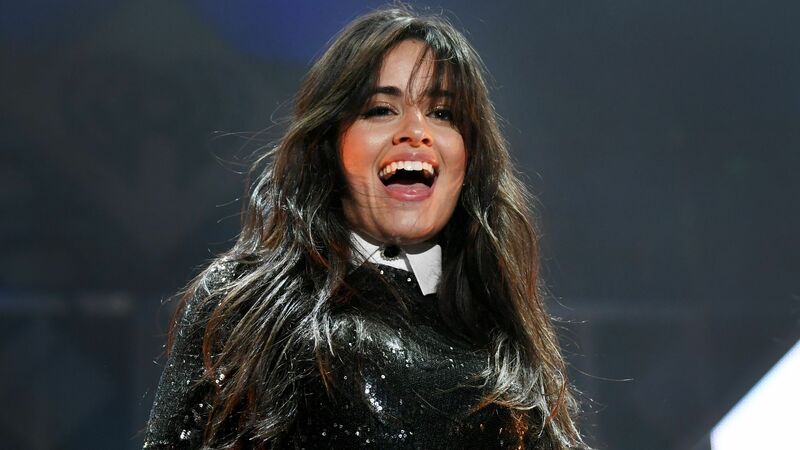 Camila Cabello is coming off a whirlwind weekend during which she wowed crowds at KIIS FM’s Jingle Ball in Los Angeles and NOW!’s Poptopia in San Jose, California. And now the 21-year-old has a few more reasons to celebrate. Taking to Instagram on Sunday (December 2), she reveled in the news that her debut album, Camila, has gone platinum, “Havana” has gone seven times platinum, and “Never Be the Same” has gone two times platinum. Check out Cabello’s full post below.